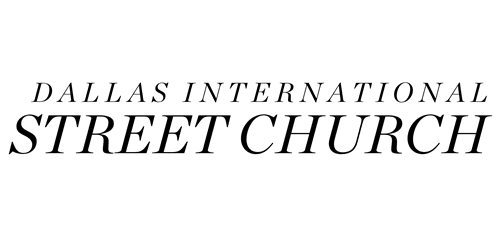 Karen Dudley Ministries, Inc. dba Dallas International Street Church is a 501(3) non-profit organization. All donations are 100% tax deductible. Life Skills Training Center is a ministry under Karen Dudley Ministries, Inc. It is a separate 501(c)(3) organization. All donations to Life Skills Training Center are 100% tax deductible. Life Skills Training Center is 2 year intensive residential discipleship program. Our purpose is to help restore people back to God, family and society.